Get them delivered within 4 hours when you place your order before 2pm. 'Tis the season of office parties and family gatherings! Wanna wow your guests and colleagues with the best treats in town? 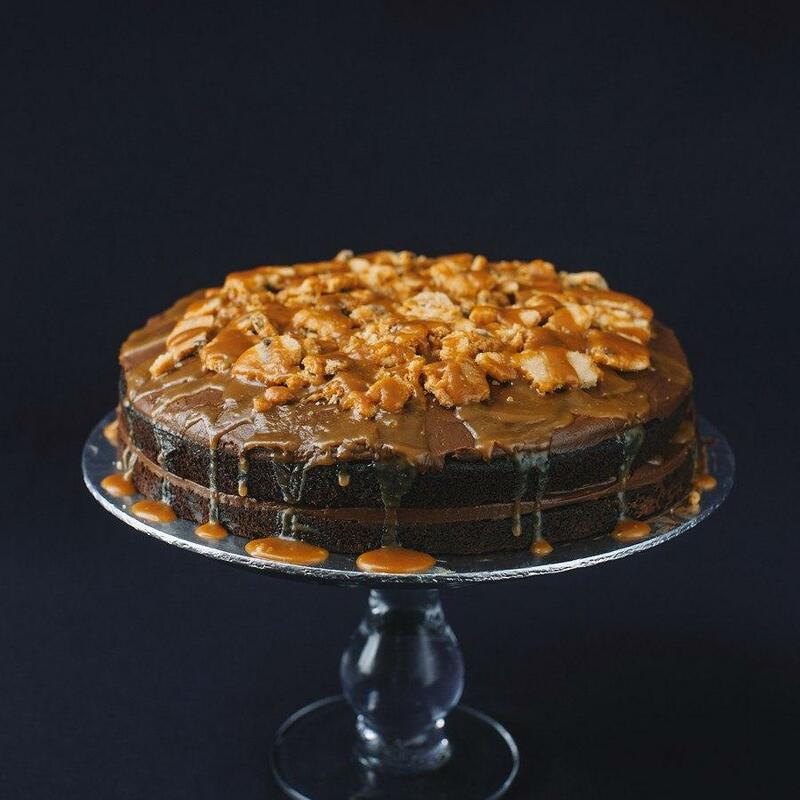 Local cake directory Eat Cake Today will make your cake-shopping much easier with their fun range of desserts! Eat Cake Today houses some of Malaysia's top bakeries and favourite home bakers on one convenient platform. 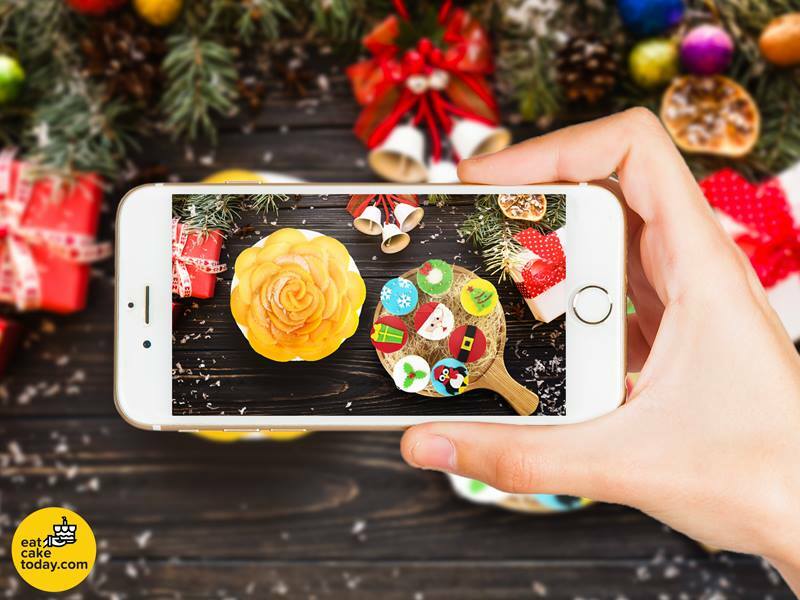 Just pick your favourite treats, make your payment, and get them delivered to a Klang Valley address of your choice. Their speedy 4-hour delivery option is especially handy when you need your cake in a hurry! Note: To redeem RM15 off your order, use the promo code at the end of the story. Valid for the first 50 SAYS readers only. 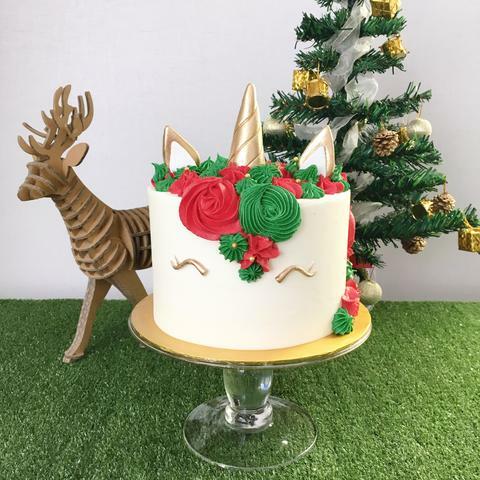 The popular unicorn cake gets a Christmas makeover! The party-ready cake comes in three choices of flavours: Vanilla Butter, Moist Chocolate, and Red Velvet. Get more info on the cake here. These Insta-friendly cupcakes by Huckleberry are bound to inspire "Oohs!" and "Aahs!" 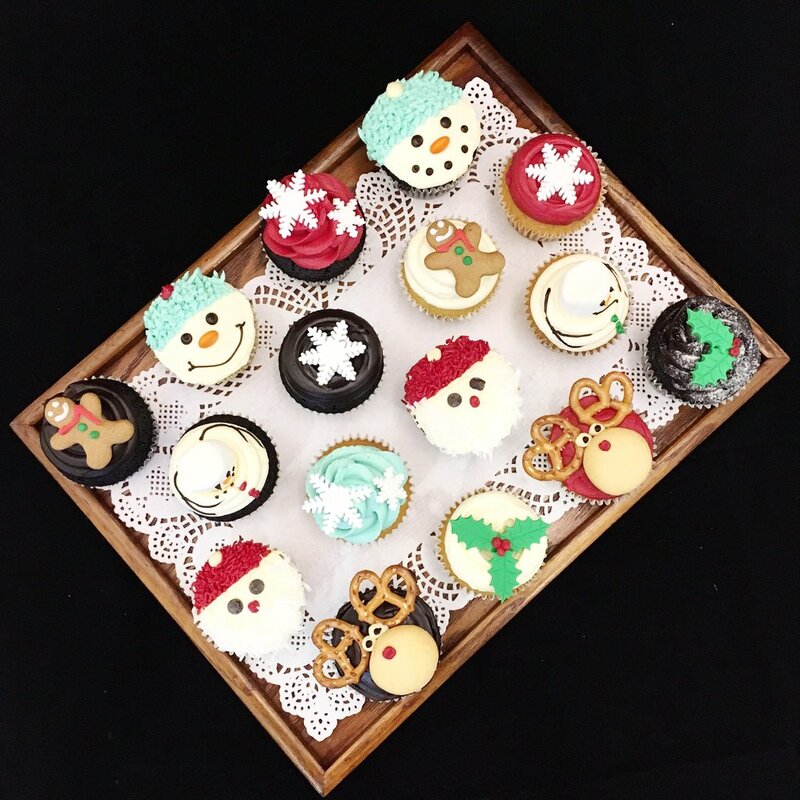 with their adorable designs, from smiley snowmen to tiny gingerbread men to Santa himself. Get more info on the cupcakes here. 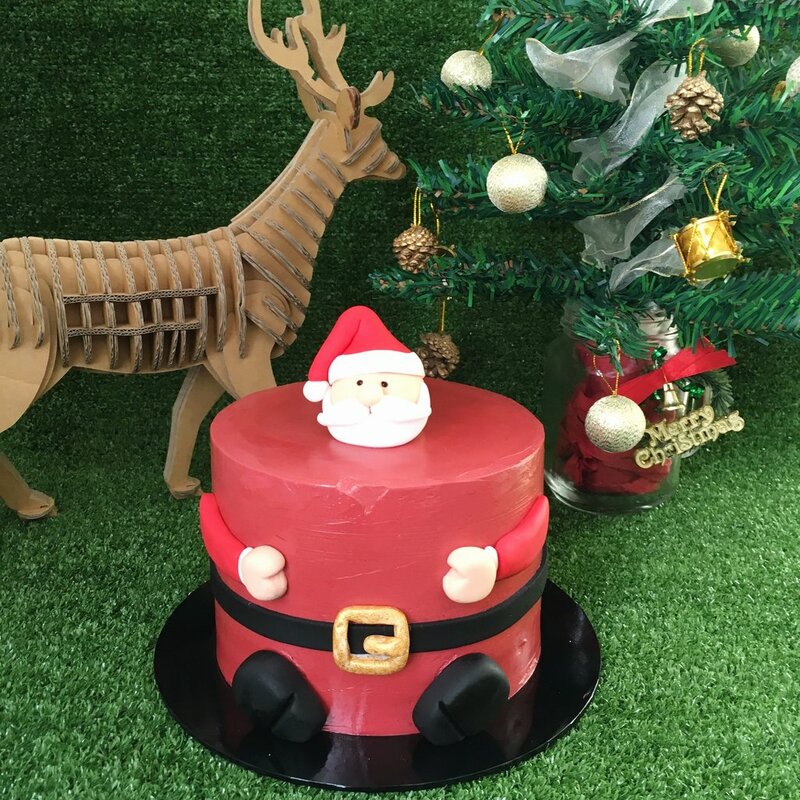 This little Santa cake is as adorable as it is delicious! The pistachio cake, filled with homemade cranberry jam and frosted with orange buttercream, is bound to be a hit with the party-goers. 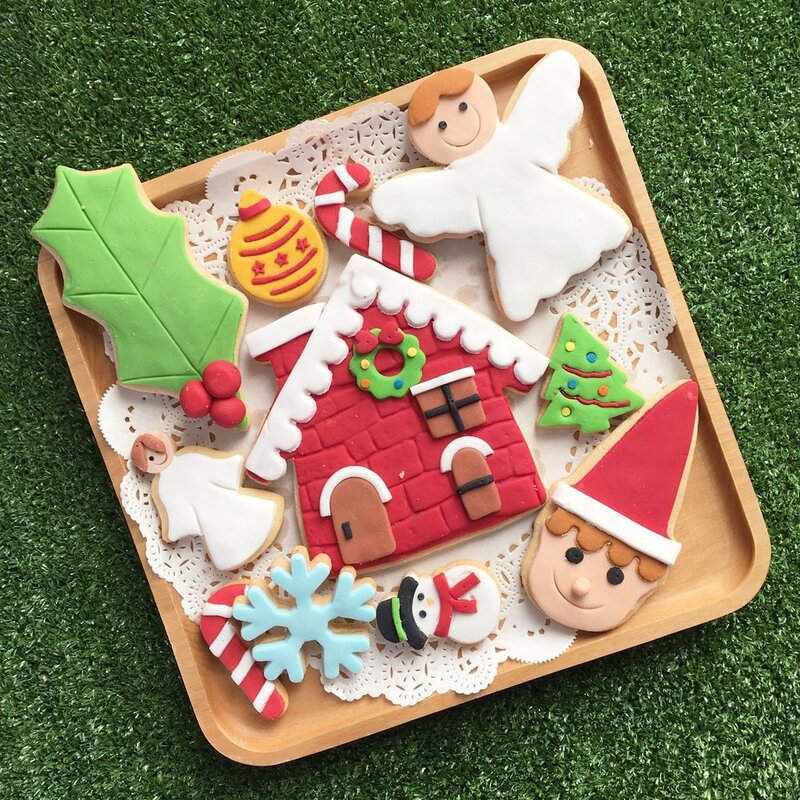 Whether you're looking for festive treats to serve at your party or as a gift, this 25-piece fondant cookies set deserves a spot on your shopping list. Who could resist that tiny Christmas tree? Get more info on the cookies here. Little Collins' chocolate cake popsicles are perfect for when you're looking for something a little different. 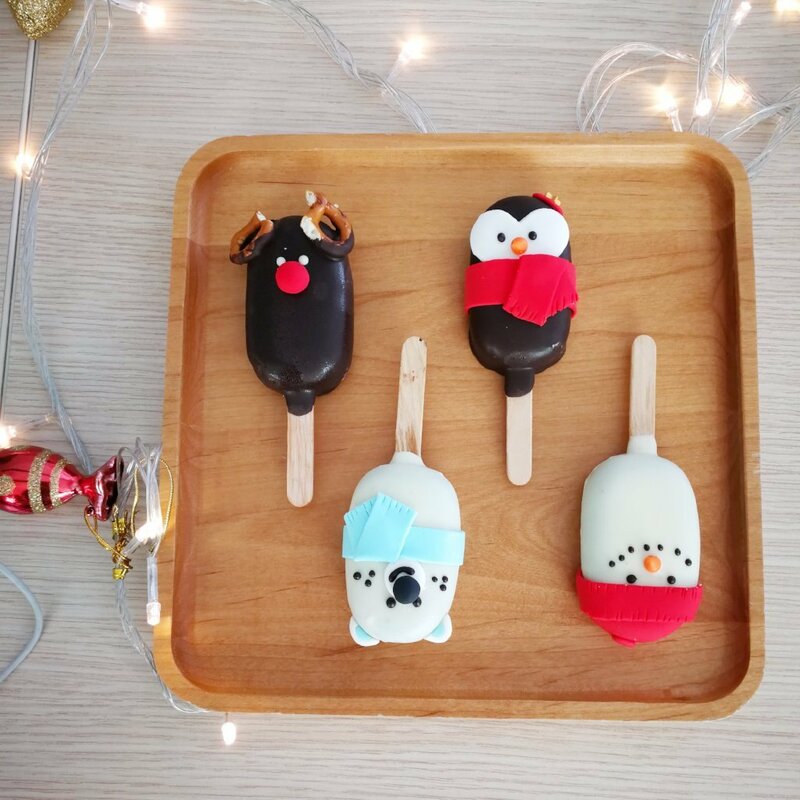 Whether as a gift or as desserts at your dinner party, these cute pops definitely fit the bill! Get more info on the cake pops here. Made with a mix of raisins, orange peel, lemon peel and candied fruits soaked in Port wine, the homemade mince is mixed with cinnamon apples for some truly flavourful pies. 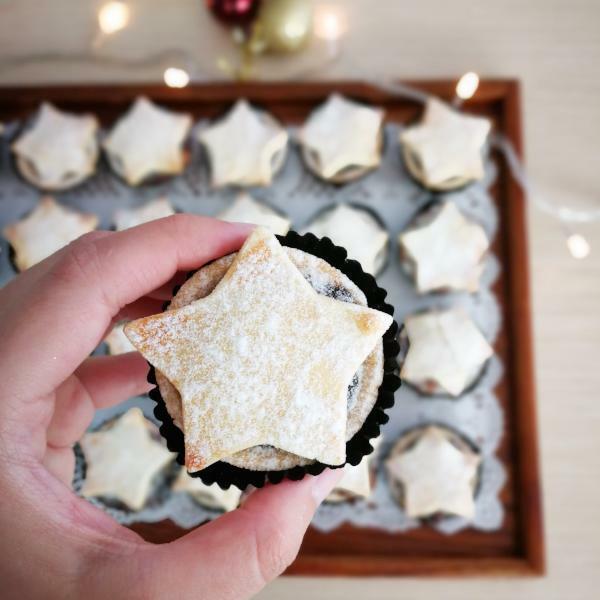 Get more info on the mince pies here. 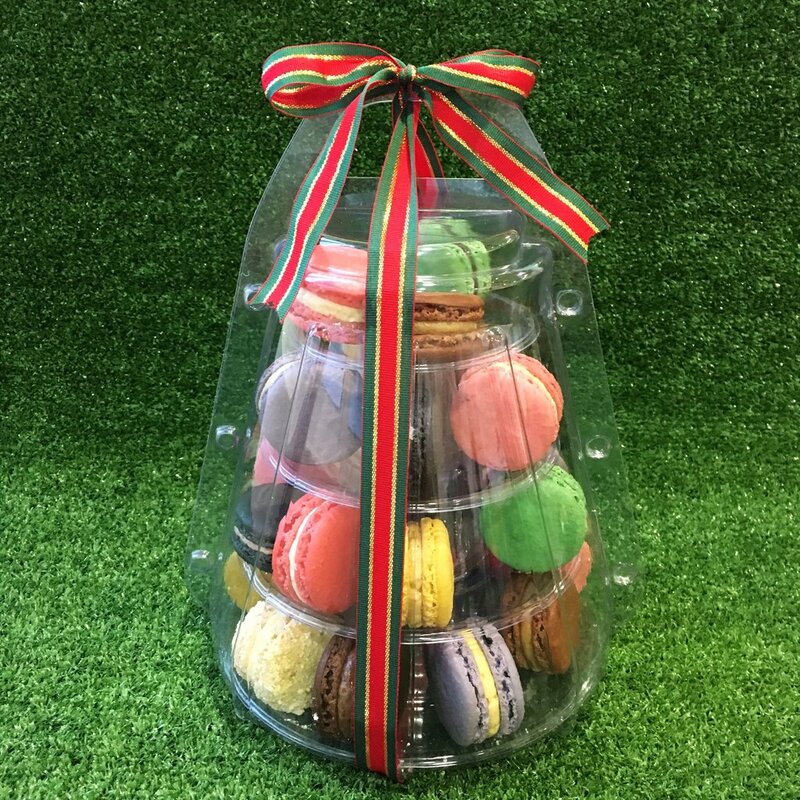 This tower of delicate macarons, featuring a range of flavours including Nutella, Rose Lychee, Ribena and Chocolate Mint, makes for a fun gift for the sweet tooth in your life! Get more info on the macarons here. 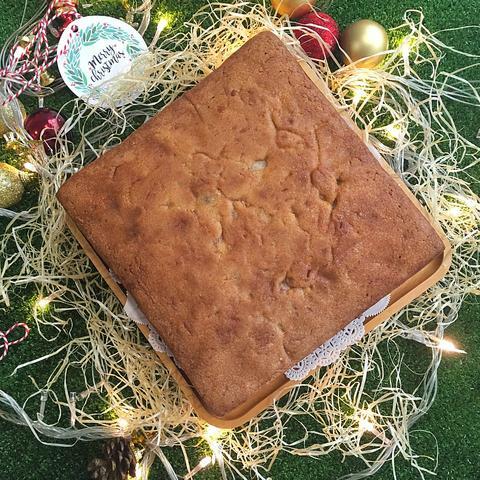 Because what's Christmas without fruit cake? This hearty bake, filled with spices and fruits, is perfect for when you need some classic festive flavours. 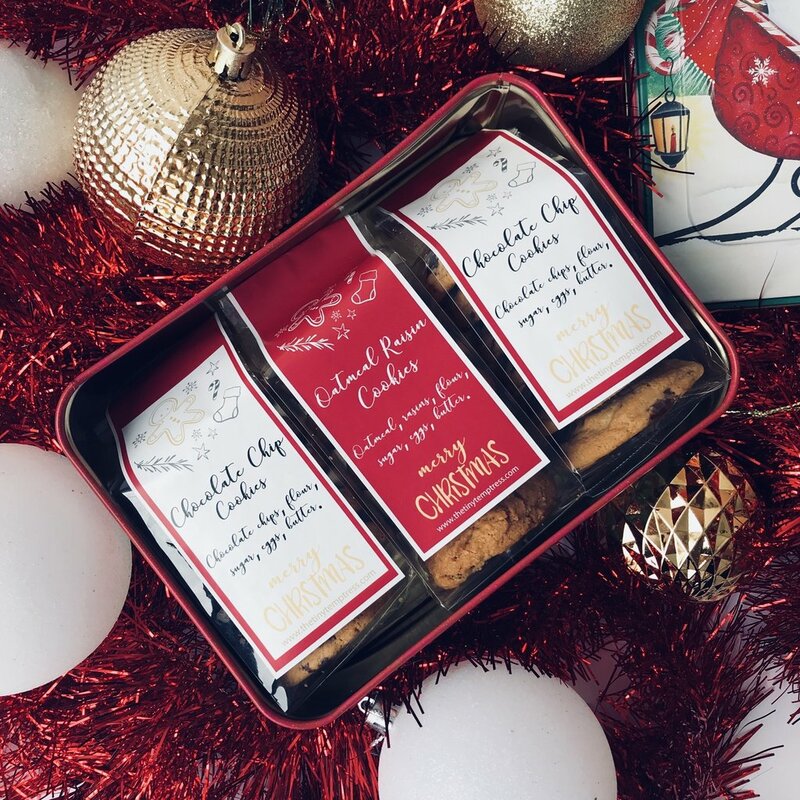 This pack-of-three Christmas cookie set comes complete with a pretty metal tin, making gift-giving just that much easier. You can choose between two flavours: oatmeal raisin and chocolate chip. A gluten-free version of the oatmeal raisin is also available. Get more info on the cookie box here. 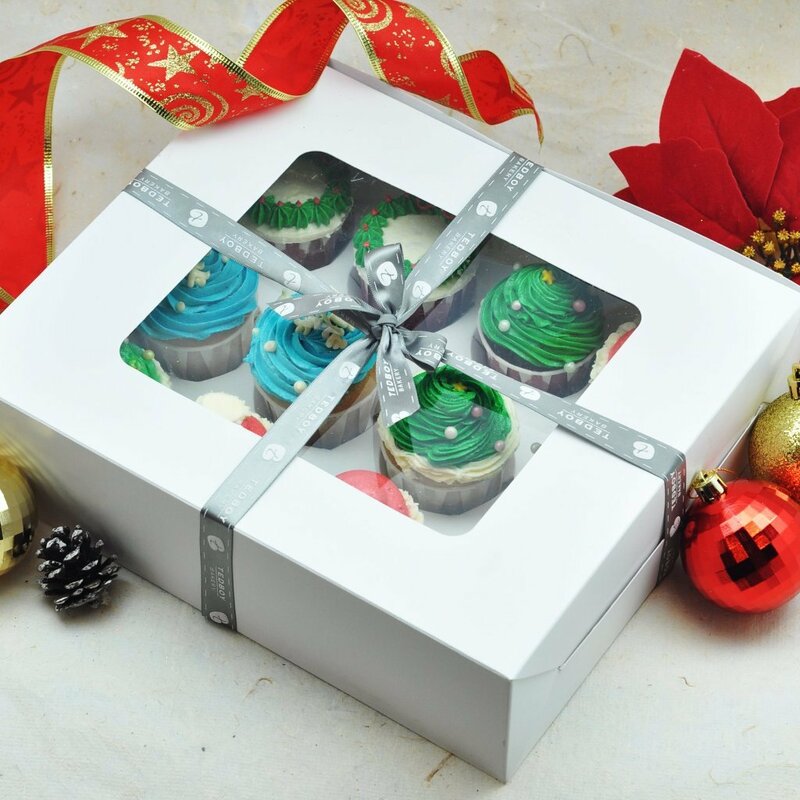 TedBoy Bakery serves up their bestselling flavours (blueberry white chocolate, red velvet, and eggless chocolate) in convenient box sets and all dressed up as mini Christmas trees. Ready to start shopping? 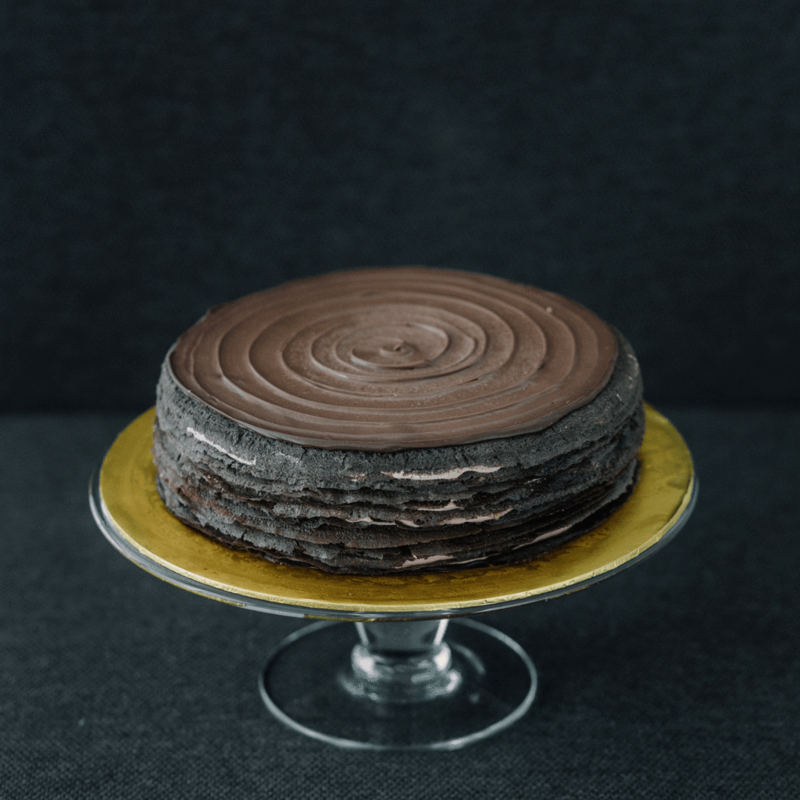 Use the promo code SAYScakefans to get RM15 off your order! Valid for online purchase at www.eatcaketoday.com only. Available until 31 ﻿December 2017 only. Not applicable for discounted products and other promotions. Available for first 50 SAYS readers only. Looking for classic flavours? 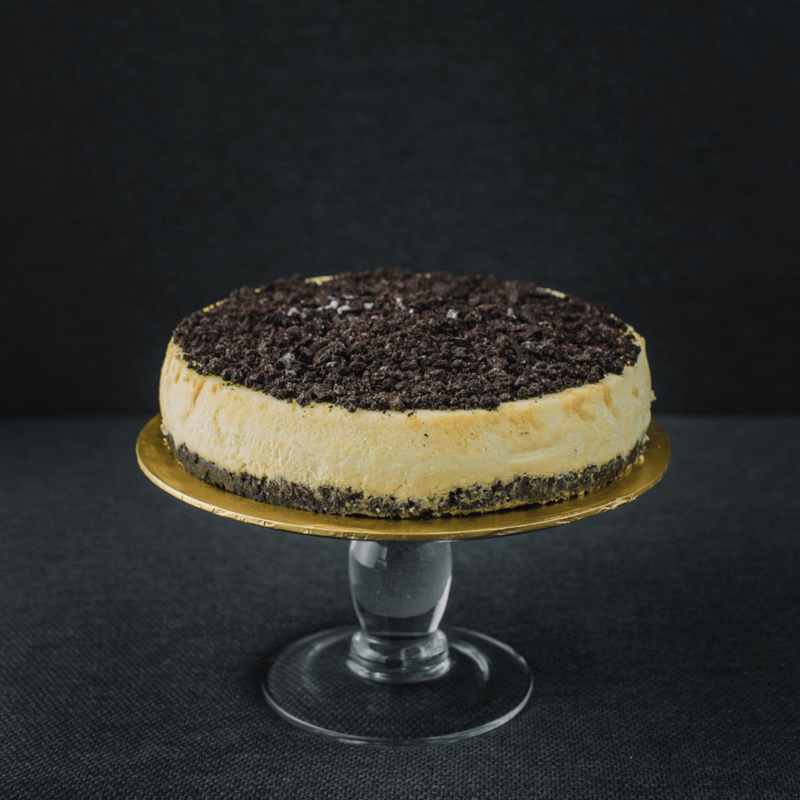 You can also get crowd-favourite cakes like Salted Caramel, Oreo Cheesecake and good ol' Chocolate delivered to you! ~ Fa la la laaaa, la la la laaa...! There's also going to be live jazz music, a Christmas dinner, mystery prizes, and more! You can also win free flights to Australia and so much more!